Freshly added - The Christmas Shop! Anyone feeling like we skipped autumn and now it's just winter? It's definitely hibernating season, and with just over 6 weeks till Christmas Day now is a good a time as any to snuggle up at home and do all your gift shopping from the comfort of your sofa and an oversized blanket. A firm favourite every year, my gift wrap packs from with 5 sheets and 5 matching tags of my Christmas jumper inspired print! Each sheet measures 50cm x 70cm and is printed on recycled stock. Brand new for 2016! This year I have been inspired by the monochrome colour palette of wintery landscapes and created a range of black and white nature inspired designs. Each card comes with it's own silver envelope, and measures a generous 14.8cm x 14.8cm. As well as individual cards, I am also offering Christmas Card sets which come beautifully presented in matt black card boxes and tied with gold ribbon. 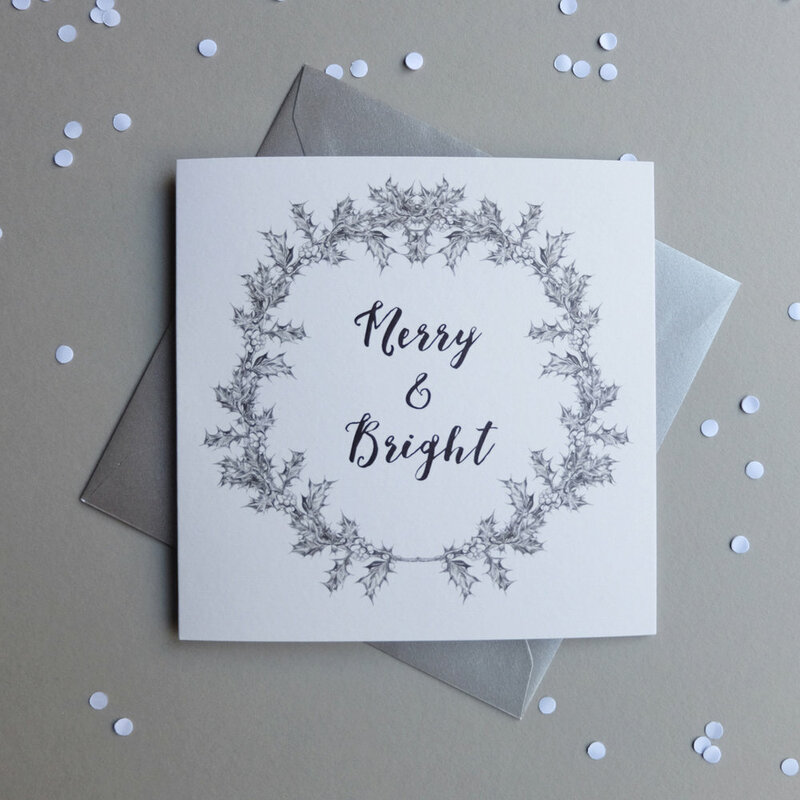 These Christmas carol inspired cards come with gold envelopes and are blank for your own personal message. If you fancy single sheets of my gift wrap, these are also available for purchase allowing you to mix and match quantities of designs and paper. I have also newly listed two new original drawings in aid of Remembrance Sunday and the Royal British Legion. These come framed and 10% of each sale goes directly to the British Legion charity for the Poppy Appeal. There are still plenty of bargains available in my Sale Section including these handmade cushion covers, reduced to £16 from £31.